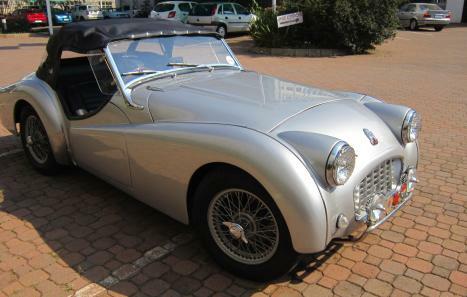 A beautifully restored car that has had a nut and bolt restoration. The price of this car includes shipping to the UK. 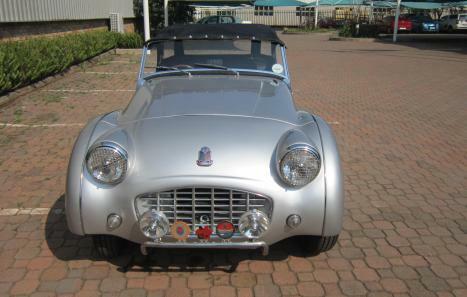 This TR3 has the TR3A engine fitted and the TR4 gearbox. The following was done to the car. 1. The chassis was refurbished. 7. 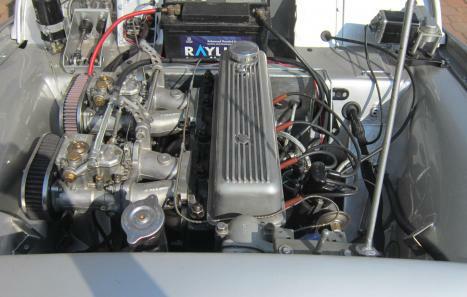 The TR3A engine was completely rebuilt with performance cams and 2 Weber carburetors. 8. A new imported soft top and Tonneau cover was fitted. 9. An upgraded narrow fan belt and pulley was installed. 10. The car was completely resprayed. 11. 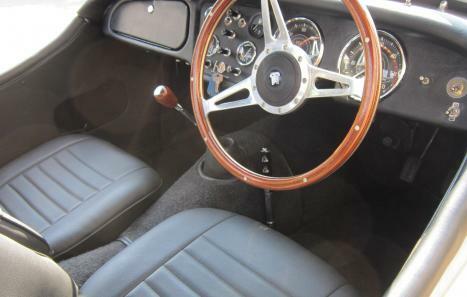 The interior was completely redone.